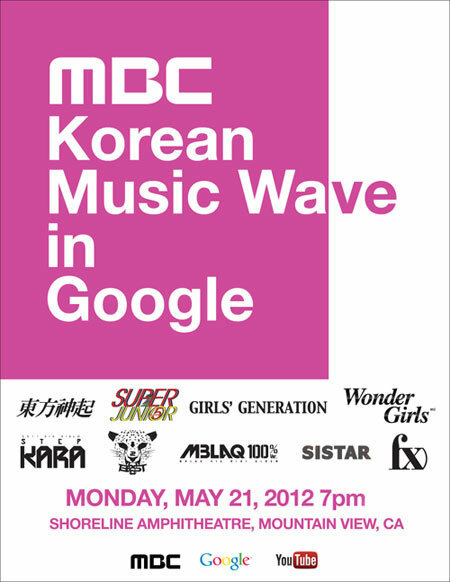 The line-up includes several star-studded groups such as Girls’ Generation, Wonder Girls, TVXQ, Super Junior, f(x),BEAST, KARA, MBLAQ, and Sistar. This is the first time we’ve featured musical artists from Korea on YouTube Presents. This article originally published at youtube-global here.